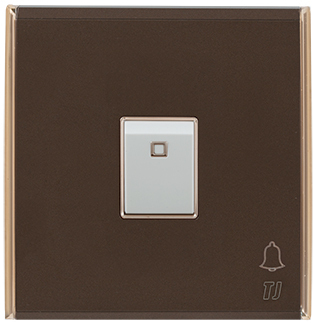 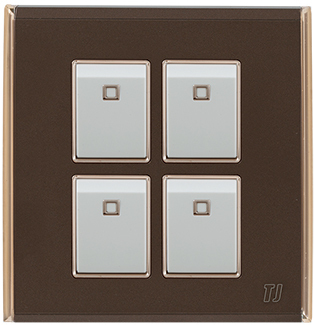 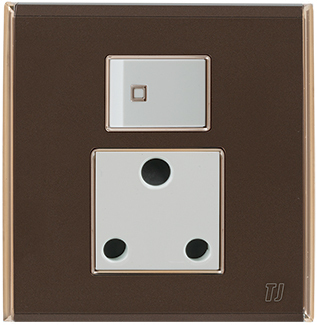 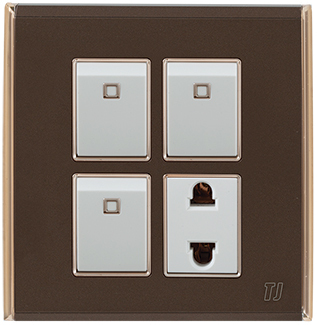 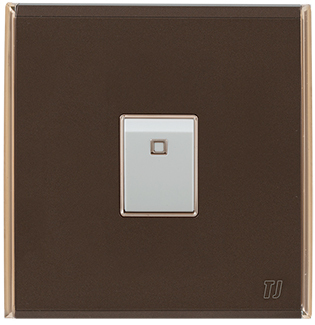 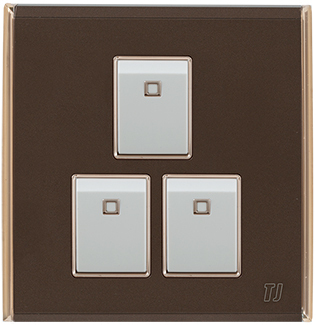 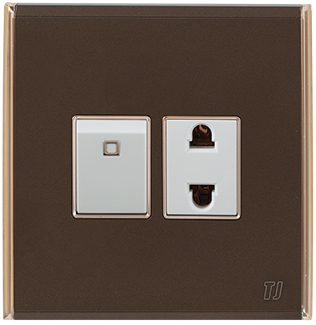 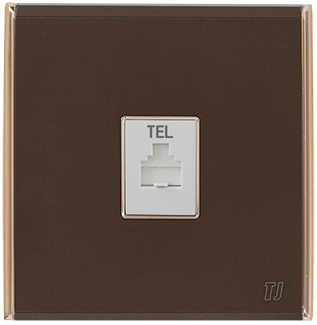 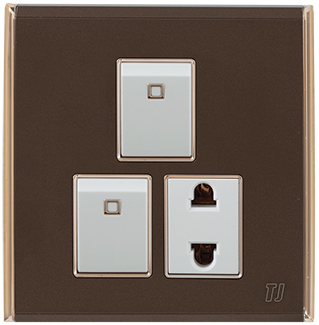 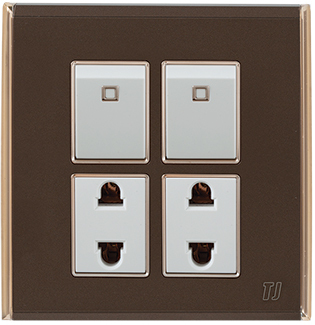 TJ is pioneer of introducing the colorful switches and sockets first time in Pakistan. 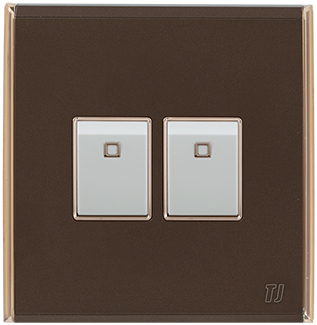 Bell brown series is in brown color, a best fit for any type of interior especially brown colored interior. 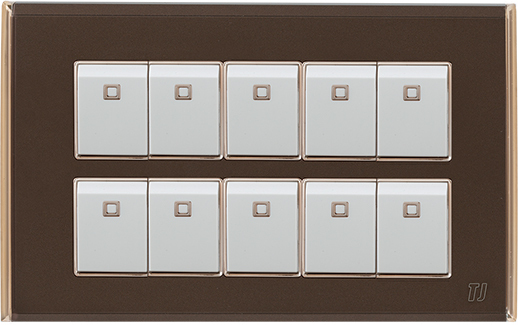 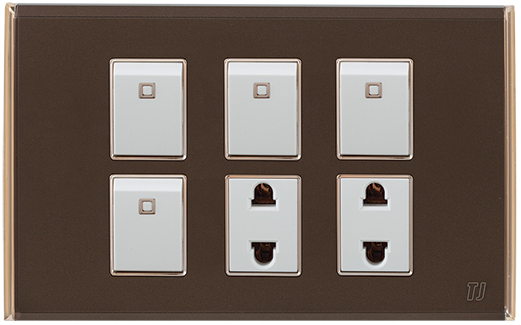 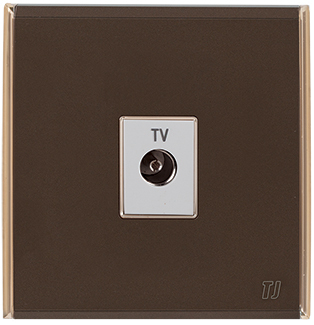 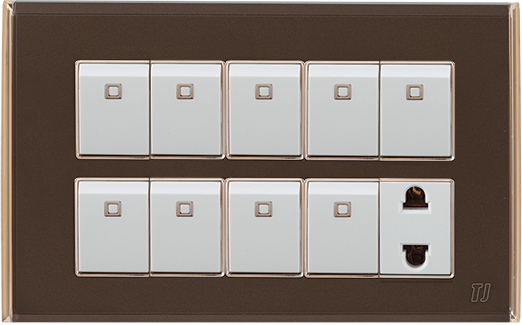 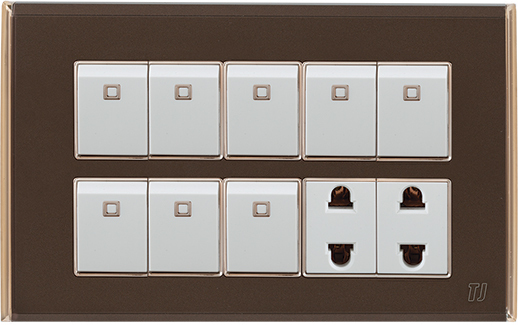 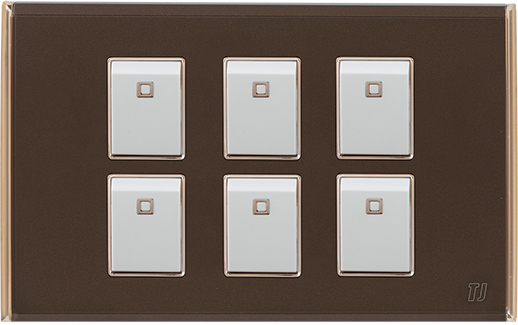 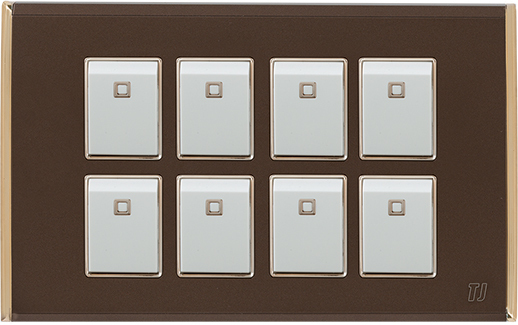 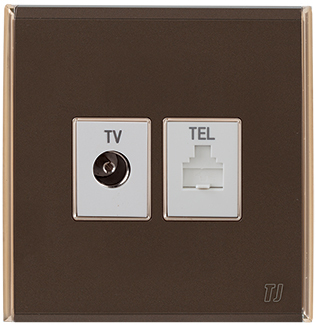 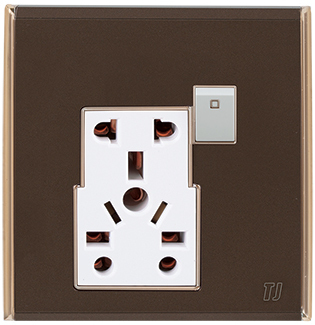 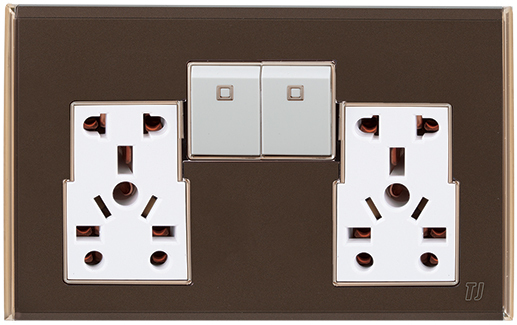 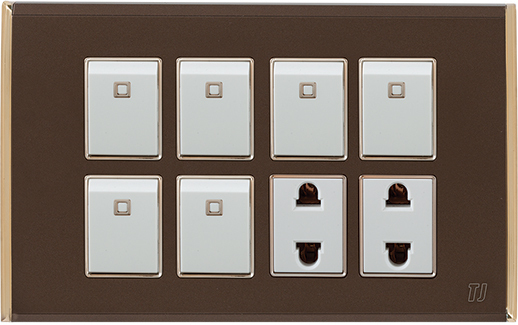 Slim, flat switches and sockets are beautifully designed with PC and pure ABS plastic material. 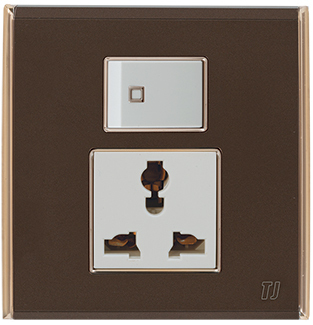 All the switches and sockets related to bell brown series are heavy duty and safe for multipurpose usage.